N-body algorithms are applicable to a number of common problems in computational physics including gravitation, electrostatics, and fluid dynamics. Fast algorithms (those with better than O(N^2) performance) exist, but have not been successfully implemented on GPU hardware for practical problems. 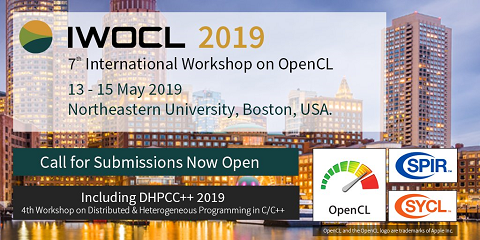 In the present work, we introduce not only best-in-class performance for a multipole-accelerated treecode method, but a series of improvements that support implementation of this solver on highly-data-parallel graphics processing units (GPUs). The greatly reduced computation times suggest that this problem is ideally suited for the current and next generations of single and cluster CPU-GPU architectures. We believe that this is an ideal method for practical computation of largescale turbulent flows on future supercomputing hardware using parallel vortex particle methods.